Heated Seats, Moonroof, Nav System, Satellite Radio, iPod/MP3 Input, CD Player, POWER REAR DOOR W/KICK SENSOR, PREMIUM PACKAGE. EPA 28 MPG Hwy/22 MPG City! 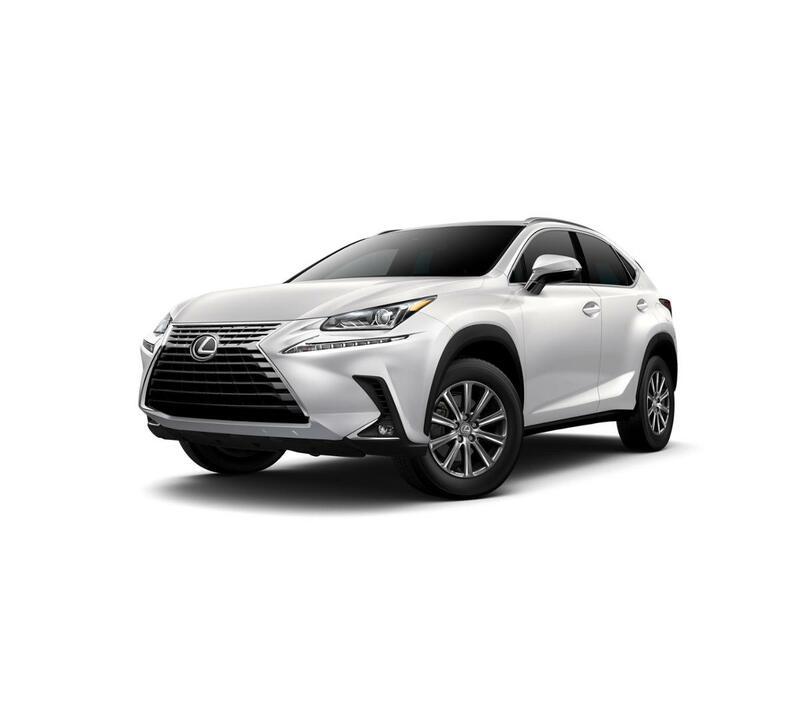 NX 300 trim, EMINENT WHITE PEARL exterior and GLAZED CARAMEL interior SEE MORE!